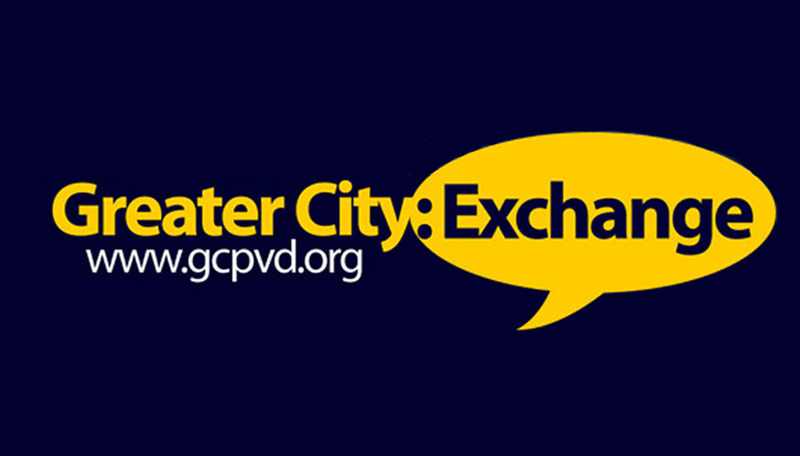 Please join Greater City Providence for the Launch of our monthly Greater City: Exchange meetings. The goal of the Greater City Exchange is to gather together people from across the city and around the region to exchange ideas, information, resources, and passion for the city. There are plenty of organizations and plenty of people out there championing the city and working hard on specific projects. The Greater City Exchange gives us urban minded individuals a chance to gather together and discuss what we’re working on individually and the challenges we are facing in our own corners of the city. By setting a time and place to exchange ideas we can come up with new solutions and combine resources to work together on initiatives that work to improve the entire city. The Launch of the Greater City Exchange will take place Tuesday, February 27th starting at 5:30pm at Jewel Cafe & Lounge in the Jewelry District. Jewel is located at 15 Elbow Street (some may recall this as the former location of The Call) between Chestnut and Ship Streets. The event starts at 5:30pm with a short (very short) presentation about Greater City: Providence at 6:30pm. Hang out through the evening for more drinks, conversation, and live music. The Greater City Exchange will continue monthly on the second Tuesday of every month, starting March 13th. We’ll have more information on the location of the March 13th Greater City Exchange coming soon.